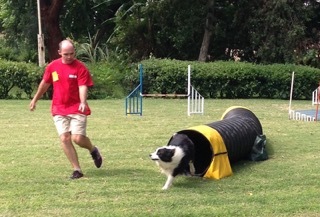 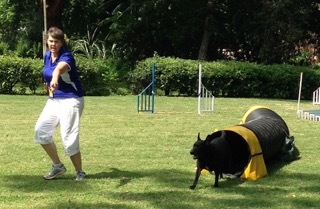 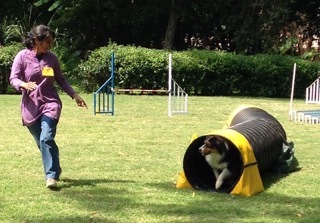 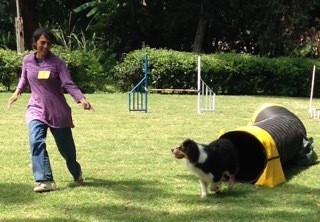 The Kernel Club of Harare held a Champion Dog Jumping show on 14 February and will hold another one soon again. 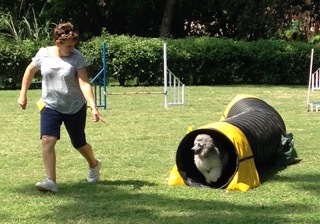 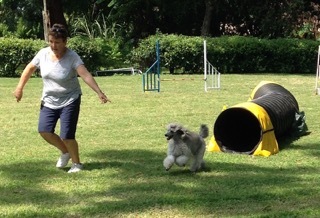 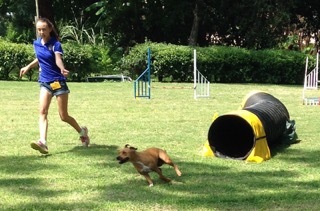 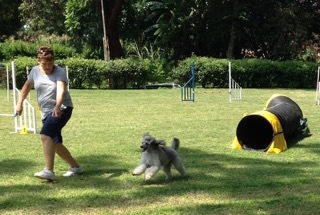 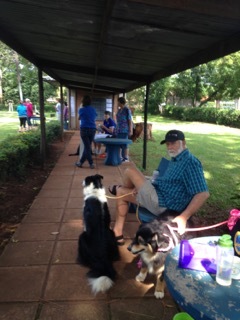 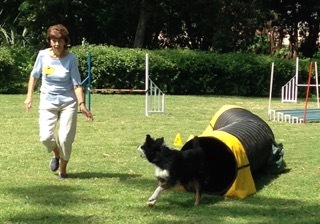 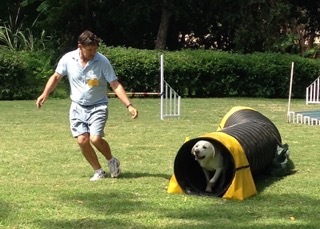 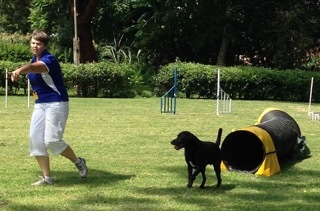 As we are having a very bad rainy season, the day was sunny and dry and judges were busy with all the different kinds of jumping Contact, Non Contact and all 6 Dog Jumping classes. 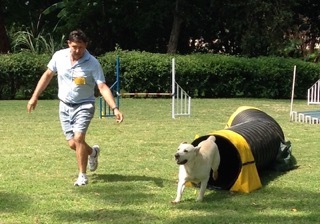 The judges were Paolo Cernuschi, Terry Carter and Geraldine McLaughlan. 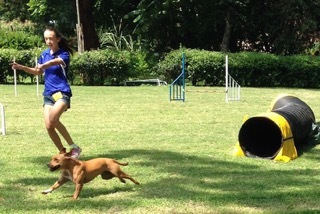 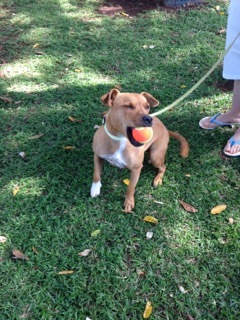 Various dogs did very well. 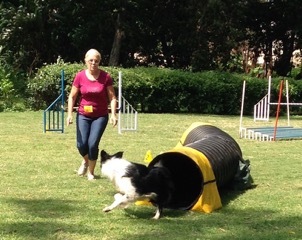 I was there taking pictures of dogs coming out of the tunnel and fun to watch how they did and how their handlers were working hard to get them through. 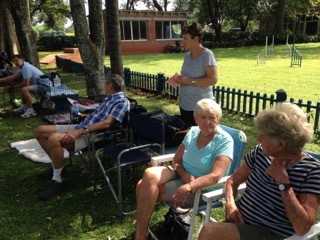 Public sitting on the side had a good view on all of them. 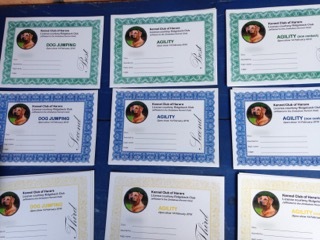 Price cards were made by Linda Lamb, so professional and must have been a treasure to win one of them. 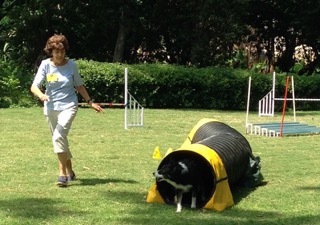 This entry was posted in Shows on 14 February 2016 by Ilse van Erp.